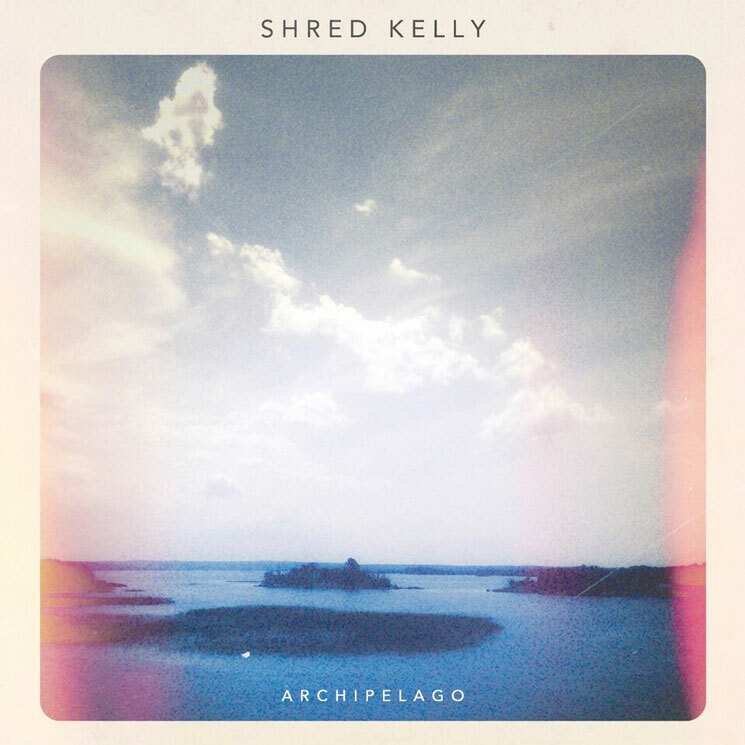 Two years on from delivering their Sing to the Night LP, Shred Kelly have lifted the curtain on a follow-up full-length effort. Titled Archipelago, the 11-track album will arrive February 16 through DevilDuck Records. The album is said to be "a dynamic and cohesive collection of dreamy, yet explosively exciting songs dipped in themes of relationships and the world in the modern age." We worked hard to create an album that captured the energy of our live show, which can be a challenge in the studio. Thankfully, our producers Howard Redekopp, Josh Rob Gwilliam and Colin Stewart really succeeded at getting dynamic performances, and challenged us while keeping the process a lot of fun. We are very proud and excited to put it out into the world. The record was produced by Howard Redekopp (New Pornographers, Tegan and Sara), and Josh Rob Gwilliam (Cowpuncher, Michael Bernard Fitzgerald), as well as co-production by Colin Stewart (Yukon Blonde, Dan Mangan) on the song "Don't Ever Look Back." The band have also lined up a Canadian tour that will find them touring throughout Western and Central Canada throughout February and March of next year. You can read through the tracklisting for Archipelago to find a full tour itinerary and video for the album's title track.